Isn’t it nice that we have our own week coming up? National Dance Week – check it out below! Time for celebration: National Dance Week begins April 22 with a variety of events gooing on around Vancouver. For a listing of these events, go here. 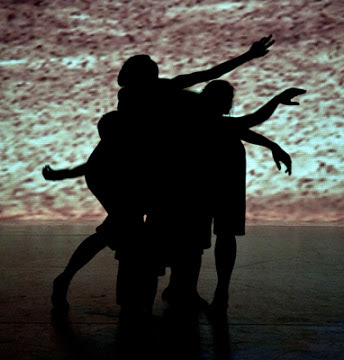 April 24 to 27 Israeli choreographer Arkadi Zaides and his company are back with Land-Research. Zaides presents the individual voices of five performers from different backgrounds as they explore their inner relationship with the broad idea of land. Performed as five solos, the dancers approach their bodies as a private landscape, shaped and challenged by its surroundings. At the Firehall Arts Centre, 8pm. Tix. ~ by DanceHouse on April 12, 2013.